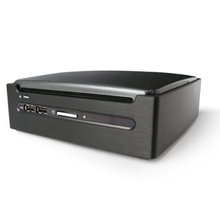 AOpen miniPC Duo MP945-VDR is the smallest desktop PC in the world. It supports Intel 64-bit socket M Intel Core 2 Duo, Core Duo, Core Solo and Celeron M processors and 64bit Windows VISTA Premium ready. 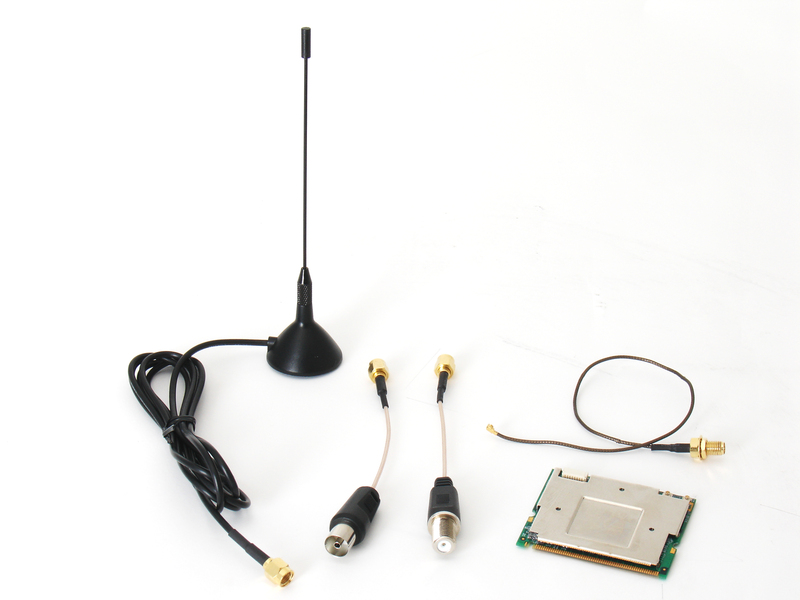 It will give you breakthrough performance and outstanding responsiveness.